Ever since I started to see BB Cream reviews all over YouTube beauty channels, Korean skincare has been a total love of mine. One of my favourite products to date has to be the Skin79 BB Cream, and I've gone through 3 entire bottles over the years. I don't talk much about my favourite Korean products, simply because they aren't readily available in Canada. Now that mass retailers are beginning to stock more Asian brands, I'm thrilled that I don't need to turn to Ebay to get my foundation fix. 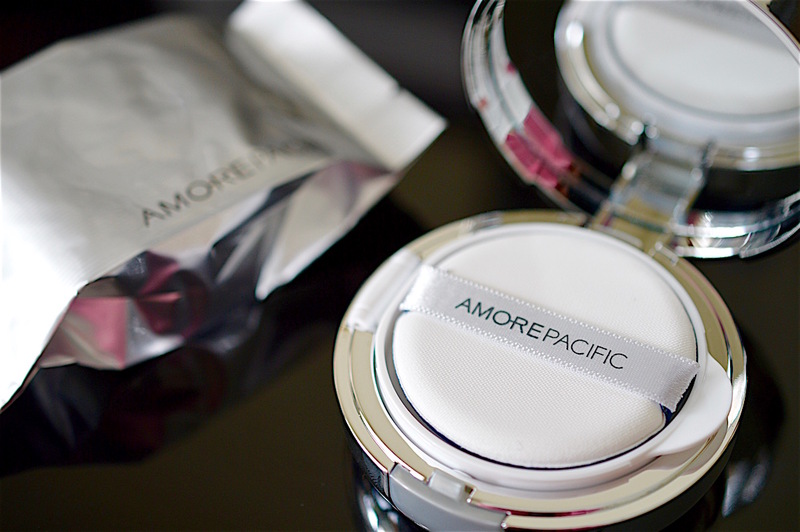 I recently received an invite from AmorePacific to try out their Color Control Cushion Compact foundation, and I quickly replied with a surefire yes! I'm a huge fan of the AmorePacific Treatment Enzyme Peel, since it's what I use when I want a supercharged cleanse for my face. I'll remove my makeup, pour some of the powder onto my Clarisonic Mia, and gently buff away the dead skin and dullness. The Treatment Enzyme Peel foams up to be a brightening physical and chemical exfoliant, without irritating my skin at all. 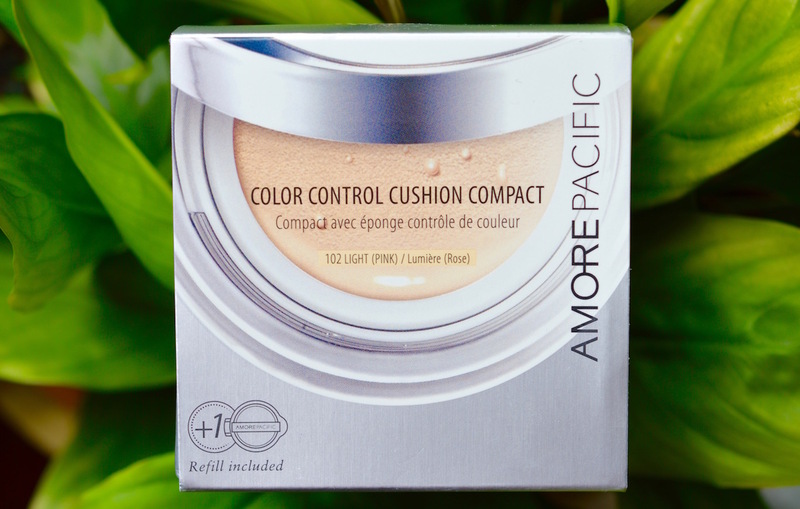 Cushion compacts are essentially a very thin liquid foundation, concealed in a sponge that is set into a compact. 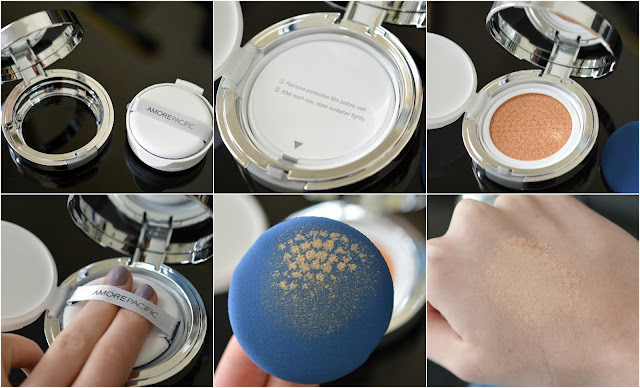 The compact comes equipped with a separated applicator puff, which you can use to press the product onto your skin for a very natural, lightweight coverage. This foundation is made with bamboo sap instead of water and oil, which gives the skin added moisture without a greasy feel. The colour builds in very fine, even layers, and the addition of green tea brightens the skin and prevents irritation. I was so intrigued by this "cushion" format, since sponges often make me think germs galore. Fortunately the applicator "puff" is non-absorbing, anti-microbial, and leaves a cool soothing feel upon application. I'm not a morning person, so the fresh sensation works great at giving my skin a little boost. The finish is healthy, smooth and not makeup-y. I didn't use any powder after applying, and like usual, my skin got a bit shiny after a few hours. 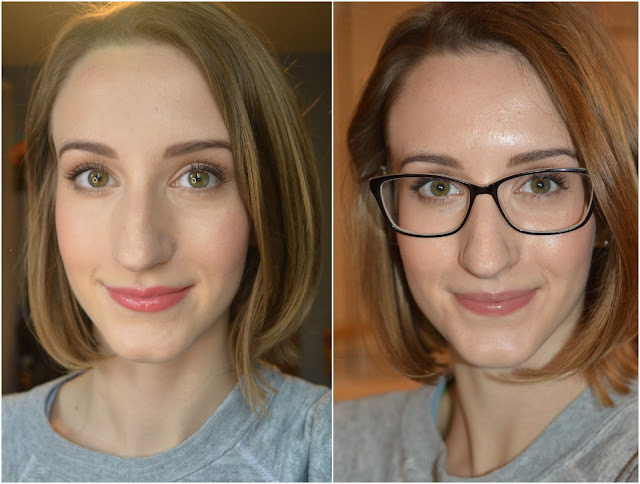 This foundation gives a light-medium coverage, which is perfect for daytime. I still needed to use some more pigmented concealer for under the eyes and to cover some spots. With a price tag of $72 CAD for the compact and one refill, I'm happy to say that this foundation is a cut above my typical drugstore faves and could be well worth the splurge. 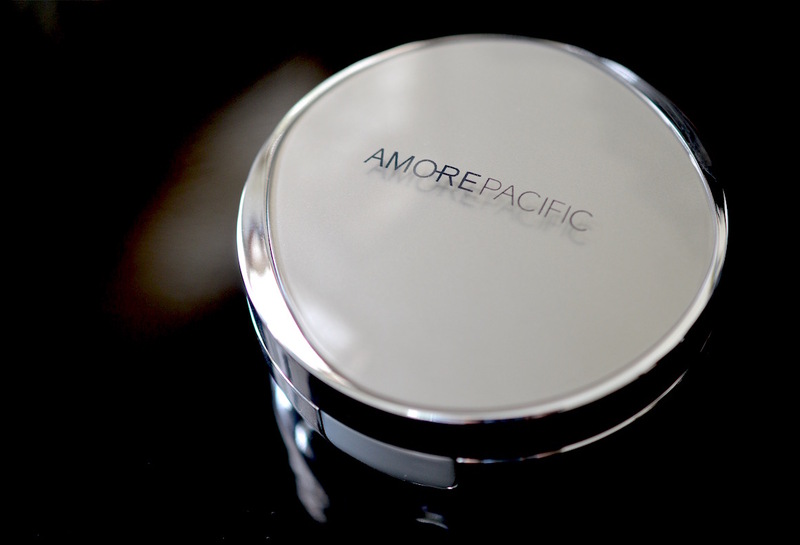 AmorePacific products are available at Sephora and Holt Renfrew.